A brand new documentary has been released that explores what life is like for the siblings of people with special needs. The programme, presented and produced by broadcaster Rachael Ryan, tells the story of five sibling relationships around Ireland today – where one brother or sister happens to have an intellectual disability. Speaking to 98FM about the documentary, Rachael said: "These sibling relationships; while no different to any other are, at the same time, unique in their own way. Siblings captures these stories of friendship, compassion and love." Being a sibling of a person with additional needs can be an emotional journey; but ultimately an incredibly rewarding experience which can shape an individual’s outlook on life, often for the better. Rachael Ryan, who is the sister of a sibling with an intellectual disability, can vouch for that. 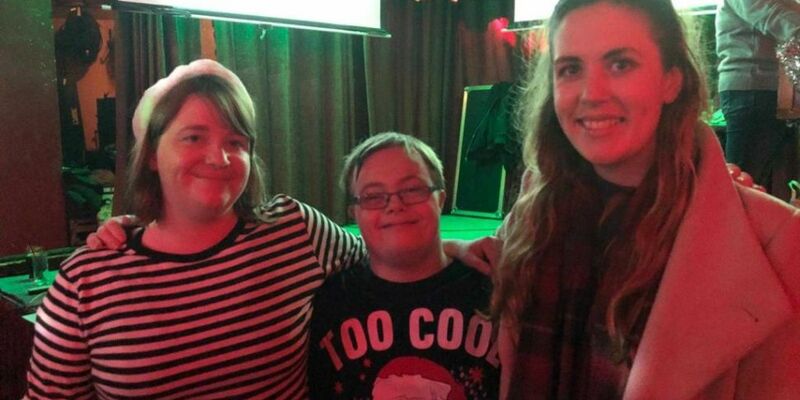 A recent study by Dr Máire Leane from UCC has highlighted the lack of support for adult siblings of people with intellectual disabilities, however there are several groups in Ireland aiming to bridge this gap. Rachael talks to representatives from Sibshop Ireland and Inclusion Ireland about the important role siblings play in the lives of people with intellectual disabilities. This documentary also explores how areas like employment and Ireland’s social scene need to be challenged to become more inclusive for people with intellectual disabilities in Ireland today. Listen to Siblings in full here. Siblings was produced and presented by Rachael Ryan with Sound Editing by Lochlainn Harte.